The essence of a family photo is capturing your family, in this moment and time, and preserving it for generations. For many of us the thought of scheduling family photos can be overwhelming. There are outfits to plan, schedules to arrange, and children to wrangle. 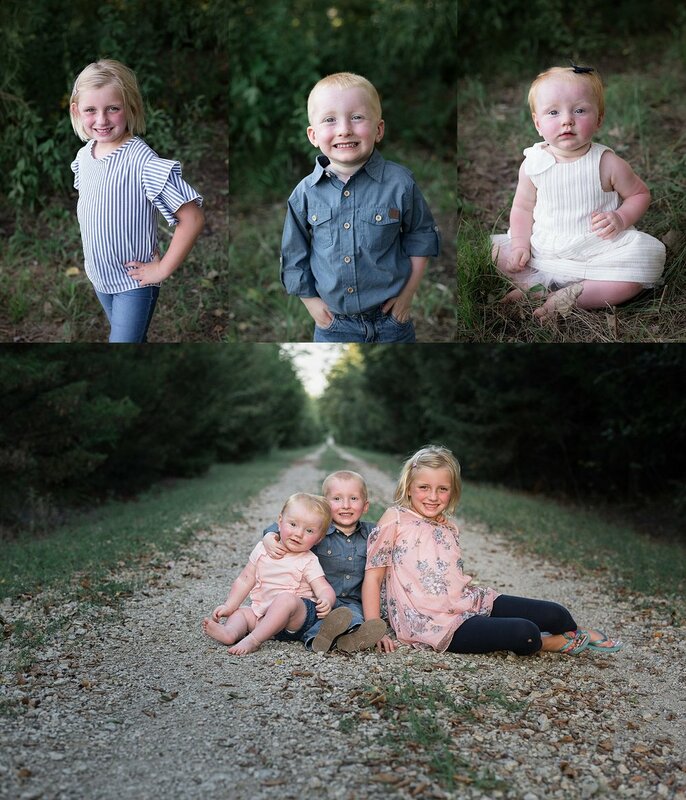 We want to help make your family session as painless as possible. Here are a few tips to help you overcome the dread of scheduling family photos and not only survive but enjoy your family photo session! Let’s start with outfit choices! Make sure that the clothes and shoes you choose are comfortable for everyone. We want you to coordinate and feel beautiful but most importantly we want everyone to be comfortable. Weather is unpredictable in the fall, so layering is a great option, to help keep everyone warm or cool enough for the session. To relieve some of the stress in planning and coordinating all those outfits we help you plan with a customized style board for your session and studio wardrobe available to borrow from. Let them help plan their outfit, to give them a sense of ownership in the session. Talk to them about the session and how much fun it will be. We will snuggle, play tag, ring around the roses, hop, jump, spin, dance…and a lot more. Make sure your child is not overly tired. I know this is tricky since the best light is late in the evening or early in the morning. If your child functions better in the morning, consider a sunrise session, instead of a late evening session. Make sure your child is not hungry. If your session is before dinner I recommend feeding them a high protein snack before the session and bringing a snack and drink to the session in case they need a break. Bring a favorite toy, book, blanket or other item that will make them feel more comfortable. Don’t tell them to look and me and smile or say cheese. I want to capture the authentic moments of your family and each personality. RELAX. We schedule plenty of time for your session, so that everyone can get comfortable and enjoy the experience. Let us help you preserve these precious moments before they are gone!